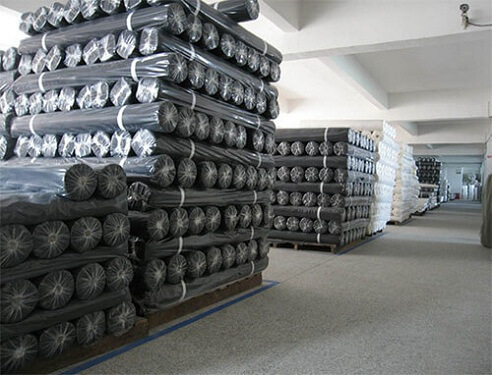 Coating type: HDPE / LDPE. 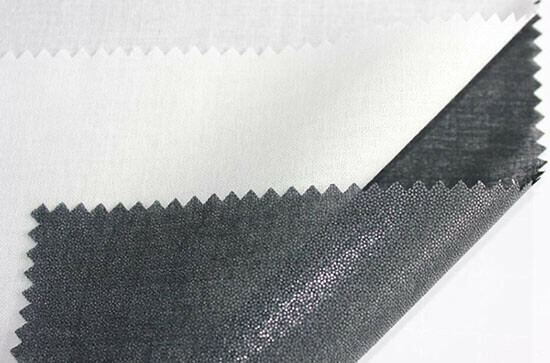 Application: 100% cotton woven fusible interfacing is mainly used for front part of shirt collar, waistband, necktie, pocket, cuff, coat, pants, wedding dress, curtains. 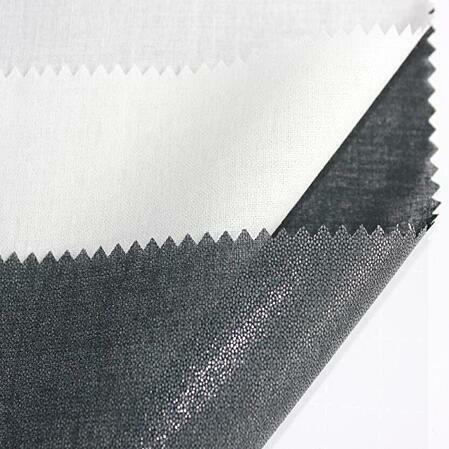 Dry clean and water wash.
Package: poly bag or with weave bag.